Okuma held the opening ceremony for a new office in South Korea. On August 30, 2018, Okuma held the opening ceremony to commemorate the completion of a new office (photo) in Incheon City, South Korea and Okuma invested in it for approximately 370 million yen. South Korea is the sixth largest machine tool market in the world, and the market is expected to expand in the future. In particular, demand for high-value-added machinery such as a double column machining center (MC), simultaneous 5-axis MC and multi-tasking machine is expected to increase in the semiconductor and automobile industries. Okuma is strengthening its overseas sales system. 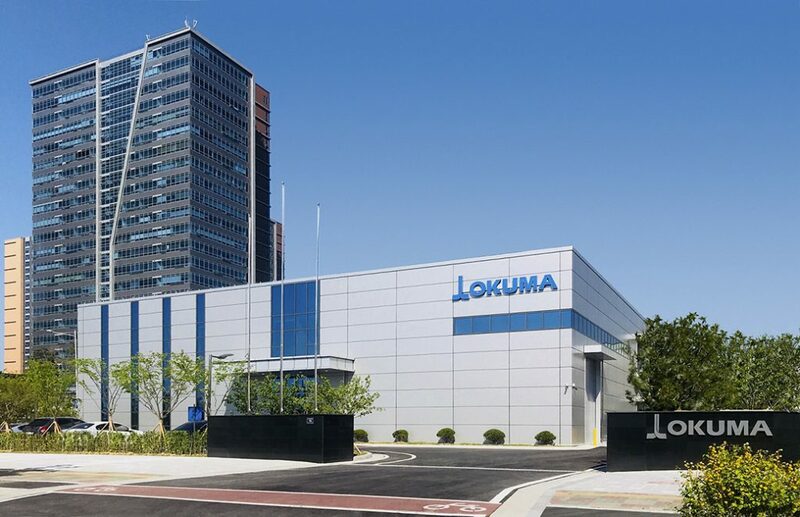 Okuma will strengthen sales activities, technical support and after-sales service in South Korea by opening the new office.  The company aims to cultivate new customers and raise the domestic sales orders to 4 billion yen a year. The new office was built in the Incheon Free Economic Zone, where the state-of-the-art high-tech industries gathered. It takes about 20 minutes by automobiles from Incheon International Airport. Okuma is expected to develop markets not only in South Korea but also in the Northeast Asia market. The new office has showrooms, repair shops, and seminar rooms and, services for users will be done such as test cuts, operation guidance of machines. The building area is approximately 1800 m2. Four units are displayed, including a 5-axis MC and a double column MC.